– Before your tyres come into contact with wet, snowy or icy road surfaces, you should make sure they are in perfect condition and have the right amount of air in them. 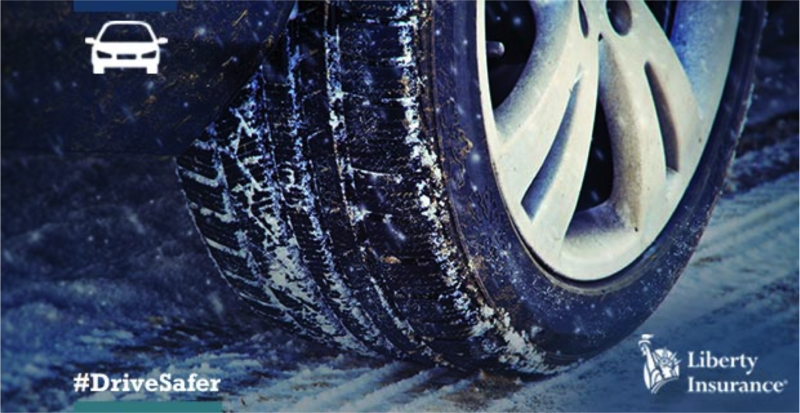 – When the temperature reaches freezing, switch to winter tyres. Effective on slush, ice, frost and wet roads, winter tyres are made from a different rubber compound so they don’t harden in the cold, giving increased grip and greater safety. Note they should be fitted in sets of four to avoid affecting the balance and stability of your car. – Make sure your tyre tread depth is at least 3mm. – Consider carrying snow chains, but only use them when the road is covered in snow or ice, not on a gritted road, otherwise you risk damaging the road surface and your car. – Before setting off, make sure your mobile phone is fully charged, but remember to pull over if you need to use it #drivesafer. – Take a flask of hot drink and some water. – Take warm clothes and blankets. – Take an ice scraper, brush, and old rags. 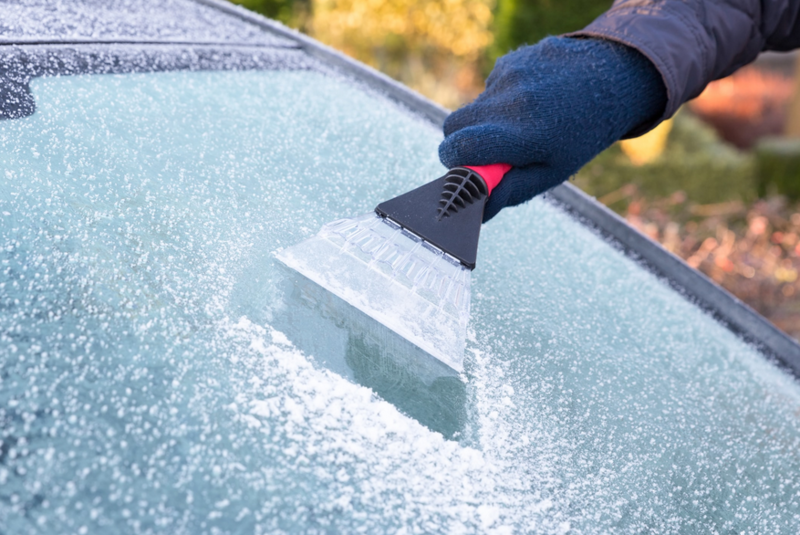 – Make sure to completely de-ice your windscreen before you start your journey. – Carry two warning triangles in case of difficulties. – Carry antifreeze and a shovel to clear snow. – Carrying spare headlight bulbs is also recommended. Of course, if the snow and ice does hit this winter, it’s much safer to stay home with a hot chocolate and the Borgen box set. But for those unavoidable journeys, we hope these tips will help you #DriveSafer. For more tips, visit Liberty Insurance’s Facebook and Twitter pages or check out Winter Ready, a helpful website from the Department of Defence. Previous articleRoad Users Urged To Take Care!